Surveillance video footage shows Barnaby being stolen from a West Loop apartment building. 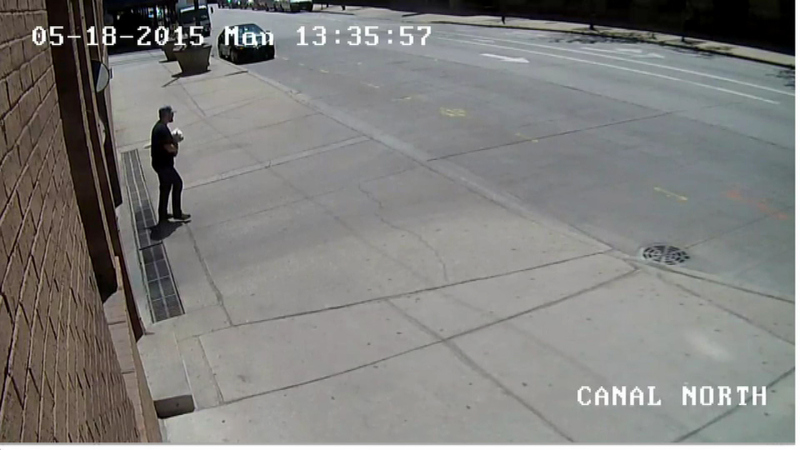 CHICAGO (WLS) -- New surveillance video footage appears to show someone stealing a dog from a West Loop apartment building while the owner was away. Adam Johnston said he returned home Monday and found that Barnaby, his West Highland White Terrier, was missing. It appeared that someone pried open his door. Nothing else in the apartment was missing, he said. The footage was shot by cameras at the apartment building, which is located near West Lake and North Canal streets.